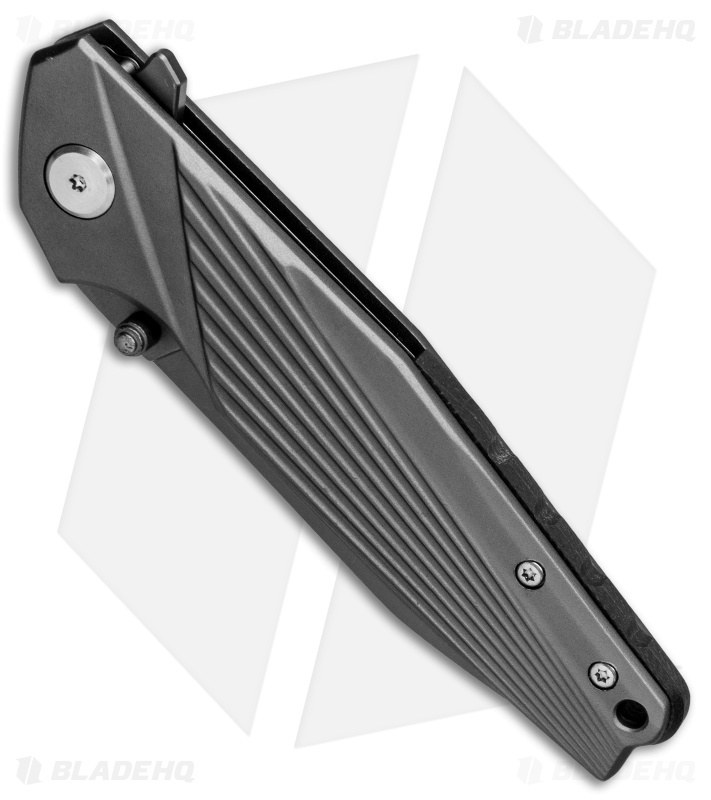 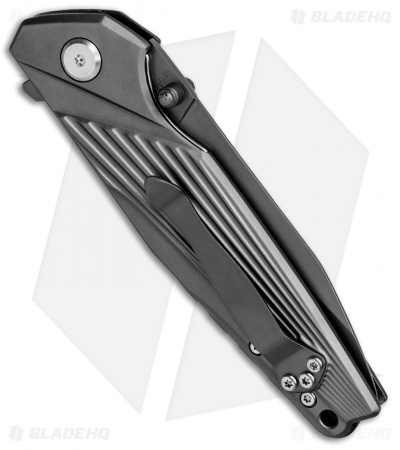 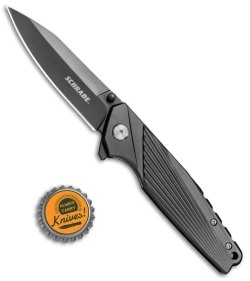 This Schrade Ray model sports a gray ti coated handle and blade for durability and corrosion resistance. 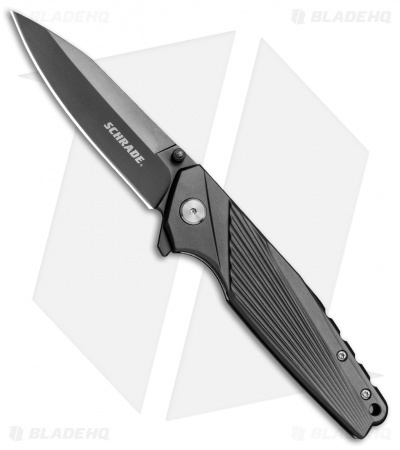 The lightweight design offers a great option for comfortable everyday carry. Spear point stainless steel blade provides a sharp, durable edge. Stainless steel liner lock offers solid blade lock up.